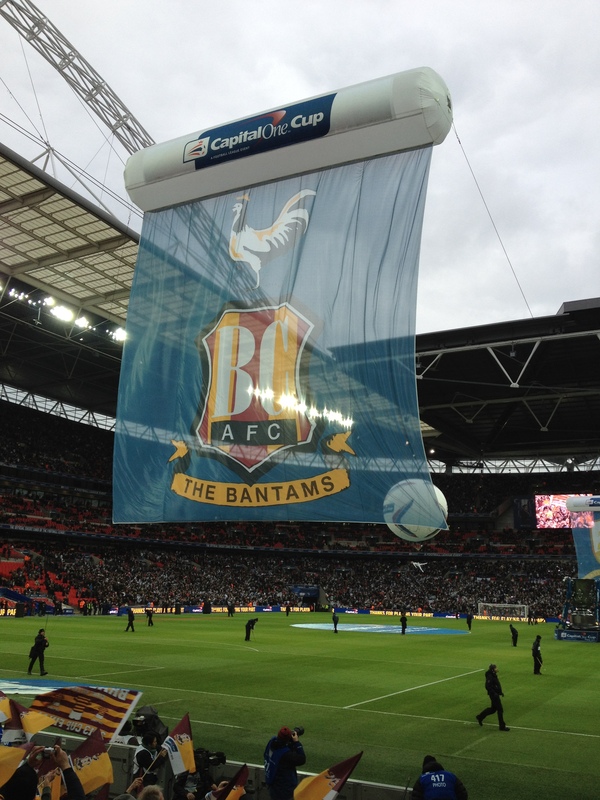 Well, well…the ‘dare to dream’ mantra is again ringing around Valley Parade. Saturday’s triumph over Northampton Town has invigorated the City faithful and, once again, we are talking of Wembley. The noise generated in the last 10 minutes indicated to me, at least, that we are a part of something special. 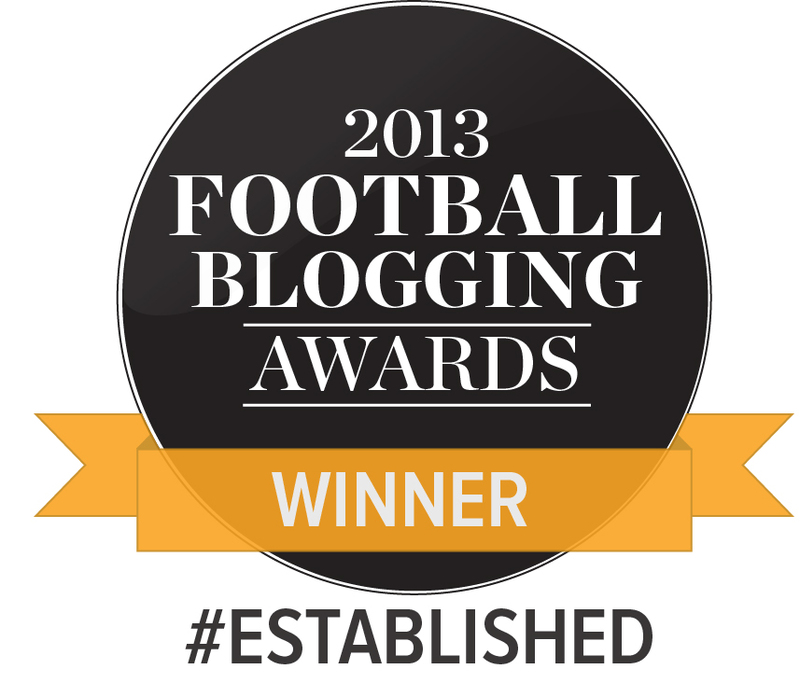 As news filtered through of our rivals’ slip ups, there was a feeling of belief that swept around the stands. I admit that I was starting to lose hope of promotion after back to back draws to Aldershot and Plymouth. From ‘that day‘ in February City had 15 games remaining – or 15 finals as they were described – to rescue the play off dream. As with any final, the only result you want is a win. I think it’s here where I failed. Every game we drew felt like a lost opportunity, and I perhaps under-appreciated the value of a draw. With each point gained, City have somehow been able overhaul six of the eight point gap, to claw themselves back into the play off picture. With five finals remaining, and games in hand on all but one of our play off rivals, the destiny of our season is truly back in our own hands. Credit must be given to the manager. After his stirring post Wembley speech, I really believed (and still do) that we have the players, staff and the manager to get out of this league this season. Phil Parkinson’s positivity and never die attitude has been immense. Even when results have not gone as planned, Parkinson has at no time stated that this season was over. I guess he’s always believed. This belief is evident amongst his players and their confident performance on Saturday leaves me in great hope. Nahki Wells looked back to his buzzing best. The end of his goal drought will further improve his confidence, but it was his all round contribution that really pleased me. He again should partner James Hanson up front whilst Kyel Reid continues on the left wing. Reid was a massive threat in the second half, but his performances still flicker between the sublime to the ridiculous. His potential and presence scares defences and, for that reason alone, I think he needs to play. However we need Reid to give 90 minutes at the same level of Saturday’s second half showing. It will be a toss up between Zavon Hines and Garry Thompson on the right hand side. Some believe Thompson was quiet on Saturday; however, I feel his heavy knock in the first half contributed to his performance. Still, it was his ball that set Wells off for the first goal, and his form as of late has been sublime. Ricky Ravenhill should continue in the centre midfield with skipper Gary Jones. A rumour has reached Width of a Post’s ears that Rochdale are eyeing up a summer move to take Jones back to Spotland. Now a cliché, his performance on Saturday was awesome and the roar from the Kop towards him after he celebrated the final whistle demonstrates the admiration the fans have for the man they call magic. Stephen Darby and James Meredith should continue at full backs whilst one hopes Rory McArdle again partners Andrew Davies. Struggling with fitness on Saturday, Davies, and his centre back partner, were colossal against the physical presence of Northampton’s strikers, which included the vast Adebayo Akinfenwa. If unfit, either Michael Nelson or Carl McHugh will play. Jon McLaughlin should continue in net. Our aim, of course, is Wembley again. But in the short term of tonight, a positive result, be win or draw, is needed against Rovers to keep this dream alive.